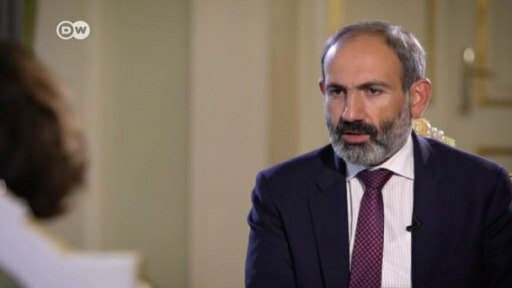 Opposition leader Nikol Pashinian has called on his supporters to bring the country to a standstill after the Armenian parliament rejected his bid to become prime minister. 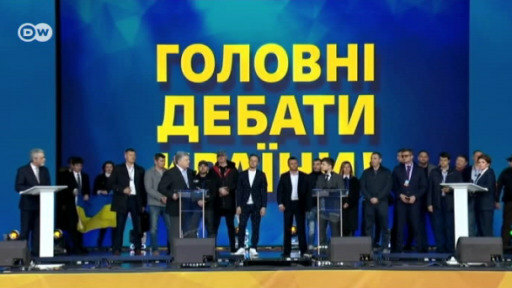 The ruling Republican Party refused to back Pashinian, the only candidate. 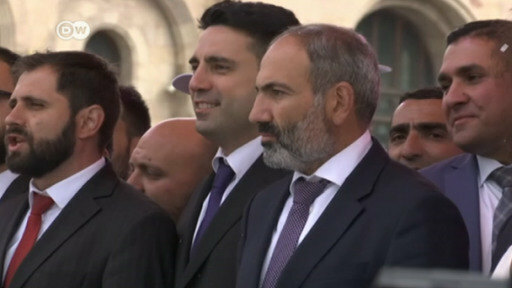 Armenians are pinning their hopes on Nikol Pashinian, whose protest movement forced unpopular Prime Minister Serzh Sargsyan to resign. Now, the opposition leader says he wants to reform the country.